Students develop skills for kindergarten readiness—socially, emotionally, physically and cognitively in our pre-kindergarten rooms. Contact the program director at your preferred location for more information. 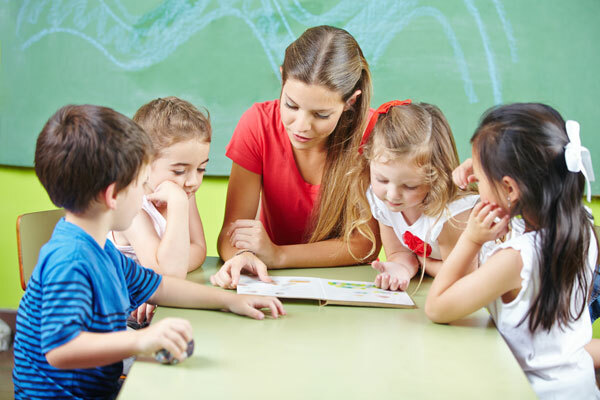 With at least one adult for every 10 preschoolers, your child will get the attention they need as they gear up for more structured classroom experiences. During our time together, pre-kindergarteners develop a passion for learning and experience a true sense of achievement in literacy, math, science, social studies, arts, technology and healthy habits. When children arrive, teachers create an environment for a smooth transition from home. At the end of the day, our staff assists children in a smooth transition out of the classroom. Parents get information and updates on how the day went for your preschooler. 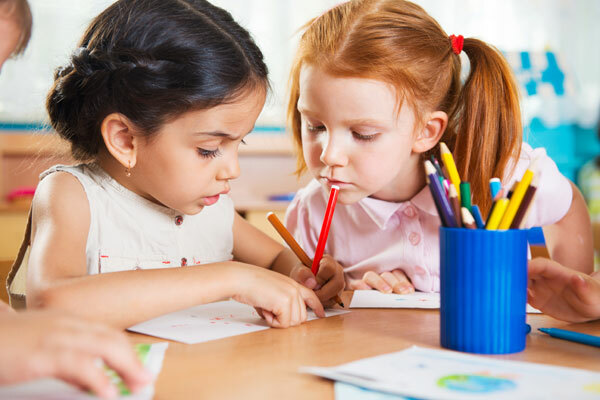 To help with name recognition and literacy development, children sign themselves out for the day (along with a parent).